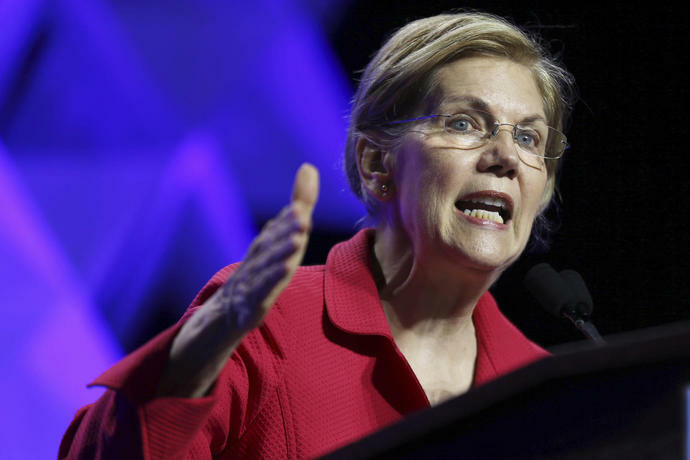 FILE - In this June 1, 2018 file photo, Sen.
BOSTON (AP) - Sen. Elizabeth Warren on Monday released the results of a DNA analysis that she said indicated she has some Native American heritage, a direct rebuttal to President Donald Trump, who has long mocked her ancestral claims and repeatedly referred to her as "Pocahontas." In his report , Bustamante said he analyzed Warren's sample without knowing the identity of the donor. 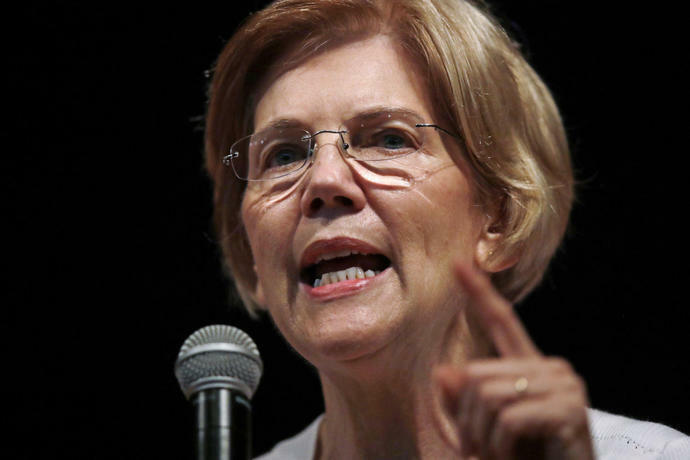 He concluded that Warren's pure Native American ancestor likely lived six to 10 generations ago, and that it was impossible to determine the individual's tribal connection. Associated Press writers Eileen Putman in Washington and Mark Pratt in Boston contributed to this report.